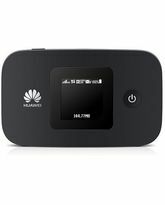 Huawei E5787 is a 4G/ CAT6 mobile Wi-Fi hotspot. All you need to do is insert a sim card of your choice, as it is UNLOCKED and then the device is ready to use. 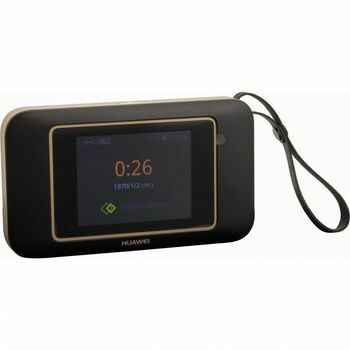 Enjoy E5787 latest features including its 2.4” Colour touch-screen to manage configuration and view information. The best feature about the E5787 is the lightning fast download speed reaching up to 300 Mbps (Megabit Per Second) double the speed of any standard 4G hotspot.